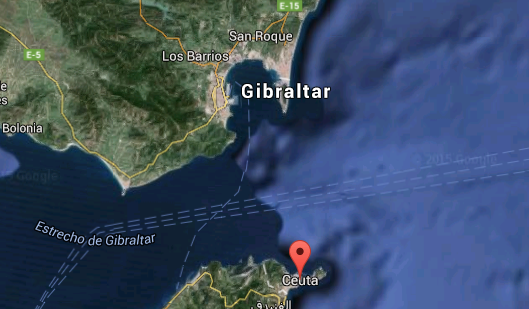 The Spanish government has been accused of further provocative behaviour over the contested British territory of Gibraltar after it allowed a Russian submarine to refuel at one of its ports just 19 miles from the Rock. Security sources now fear that the state-of-the-art Novorossiysk, which passed through the English Channel last week, may now operate from a Russian naval base on the annexed Ukrainian peninsula of Crimea, The Independent can reveal. Conservative backbenchers and defence experts have been quick to condemn the three-day visit by the Russian hunter-killer submarine to the port of Ceuta, a contested Spanish enclave on the Moroccan coast.